Join us for a special Four Guys and a Comic Podcast with the owner of Guinness Book of World Records largest Swamp Thing Collection! We also bring on a special audience member today to fill in for the absent Rusty! Be sure to check out PopNerdTV for reviews, previews, articles, and more! Special thanks to Zay La Vie for the music provided during transition. Need a new subscription box? Look no further because Comic Bento has you covered. Comic Bento provides you with over $50 dollars worth of graphic novels monthly! 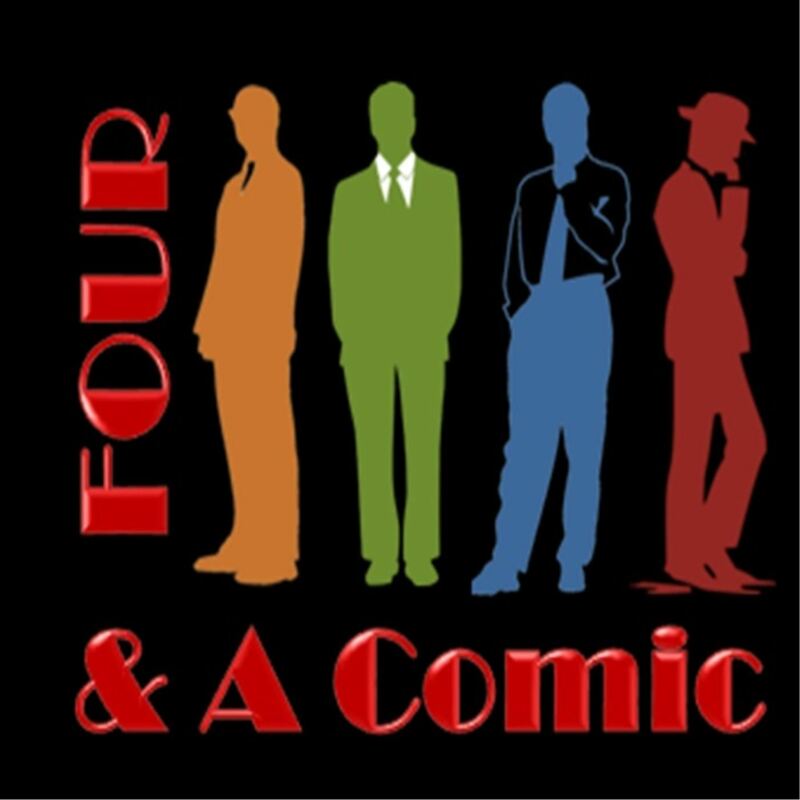 To get the first month of your subscription for 15% off just use the Four Guys and a Comic link to sign up now!